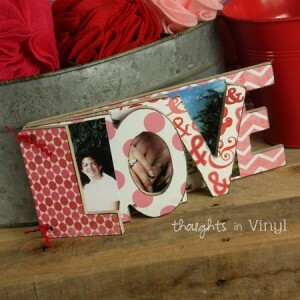 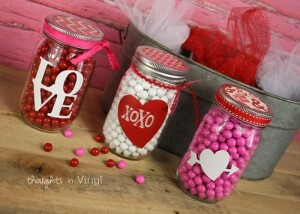 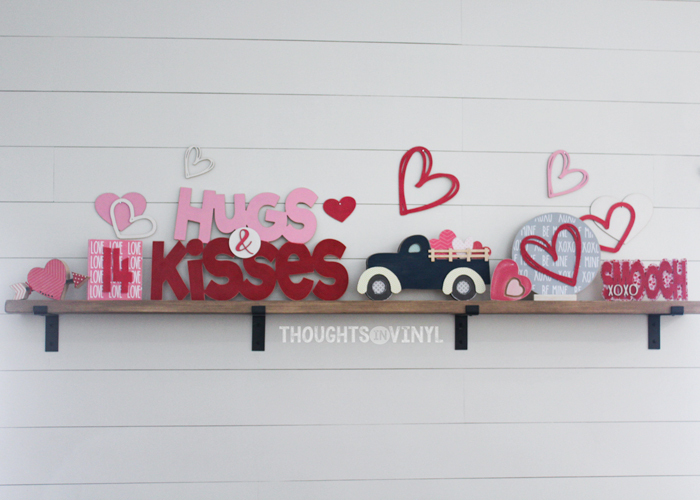 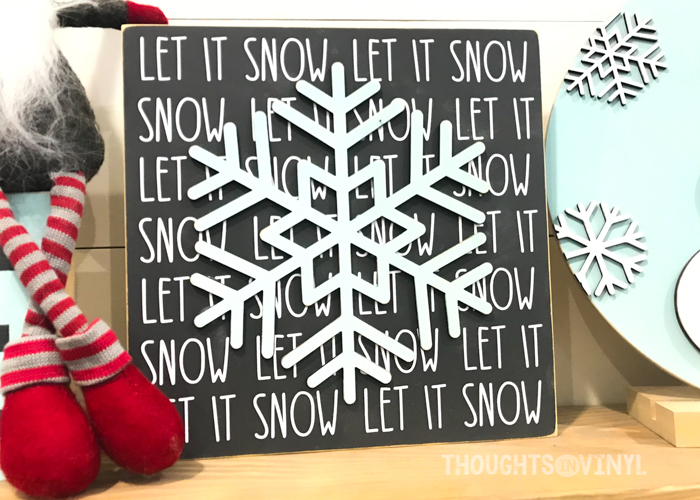 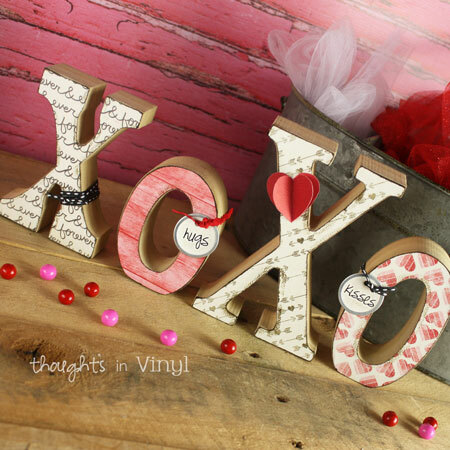 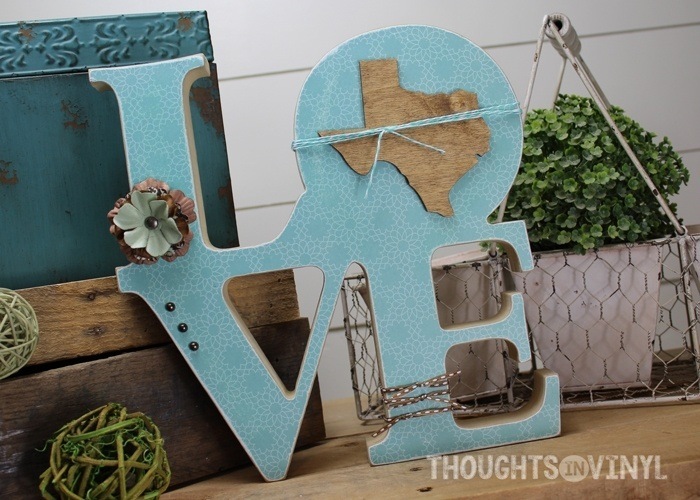 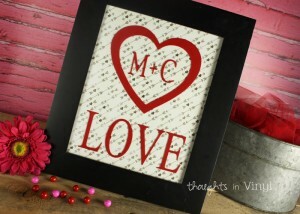 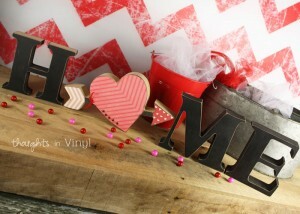 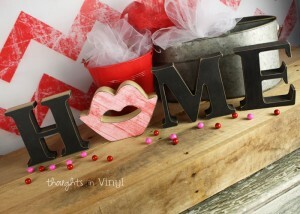 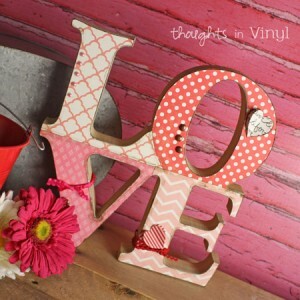 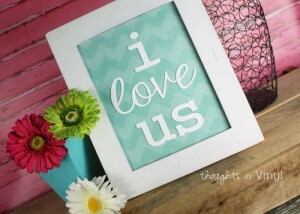 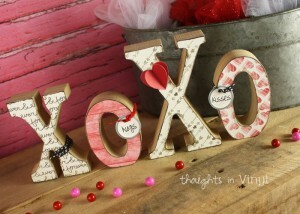 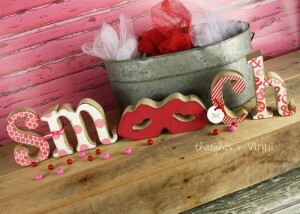 We have lots of fun new crafts for you to get ready for Valentines Day! 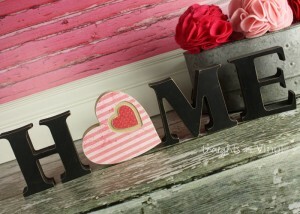 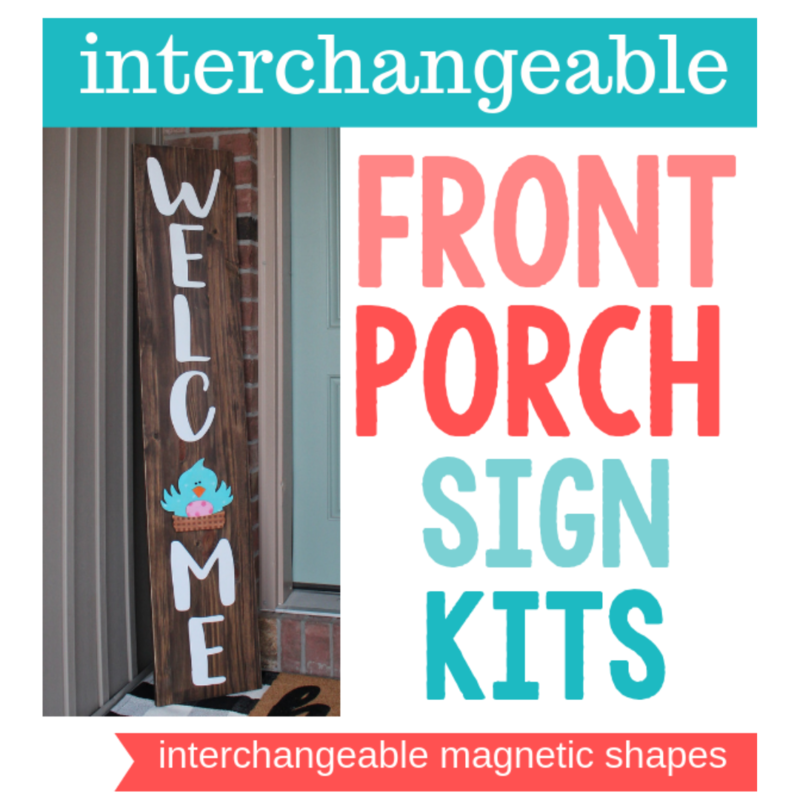 We have added a few more shapes to our popular Interchangeable Home Letters too! 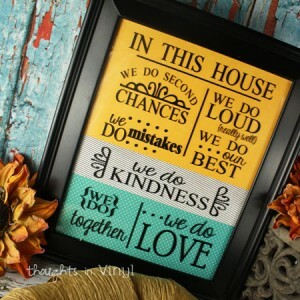 Click on each picture below to order that item, or for more details. 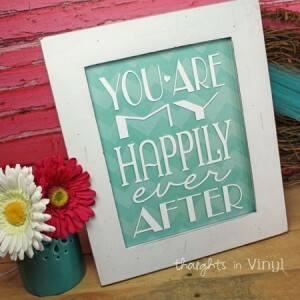 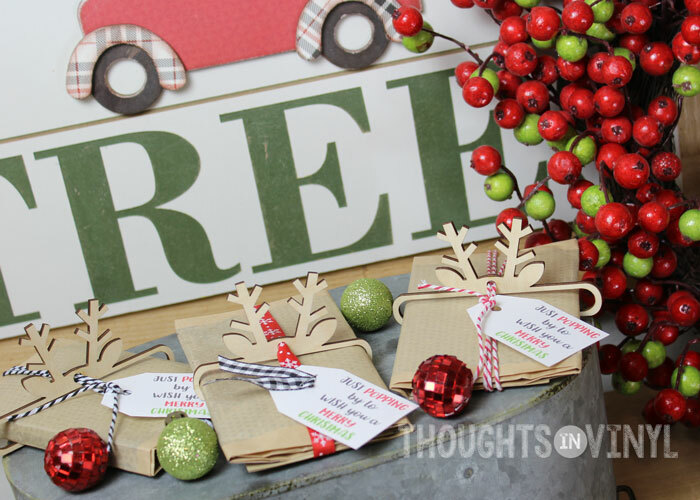 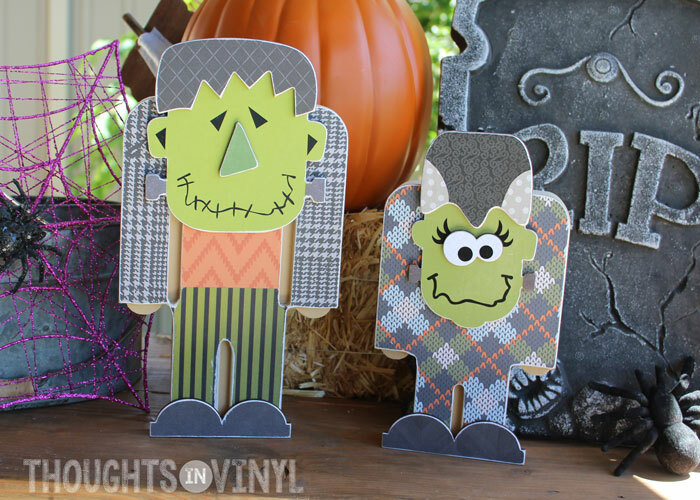 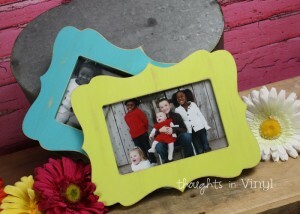 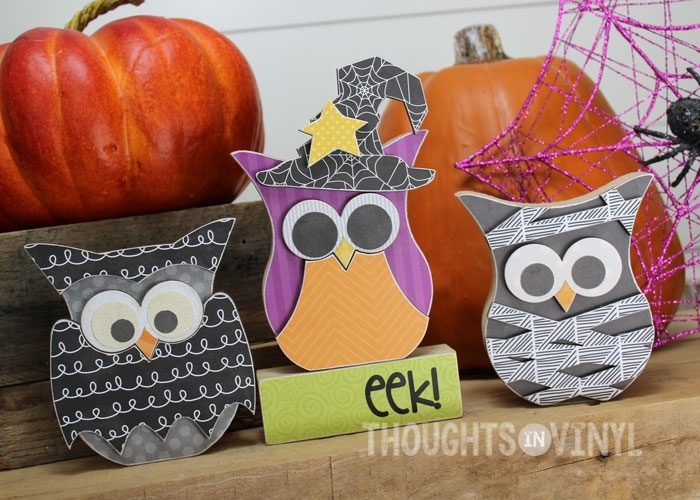 Last but not least are these adorable wooden frames!